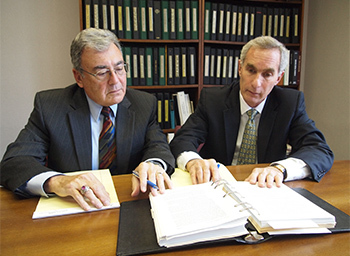 The information provided in this website is attorney advertising and is not intended to offer legal advice or to create an attorney-client relationship. It is intended for educational and informational purposes only. Until a formal attorney-client relationship is established, there is no implied or explicit expectation of privacy regarding any information submitted to this firm over the Internet.